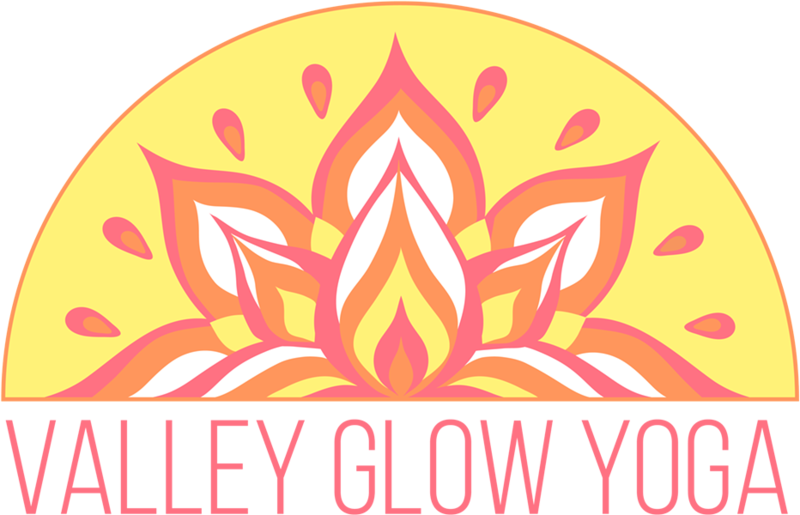 Baby & Me Yoga | Valley Glow Yoga | Baby & Maternity, Health & Fitness | Kids VT - small people, big ideas! In a relaxed setting, parents take time with their wee ones, learning to follow baby's cues, connect through touch, song, fingerplay and gentle motion, and build community with other caregivers. Ages 2-12 months.